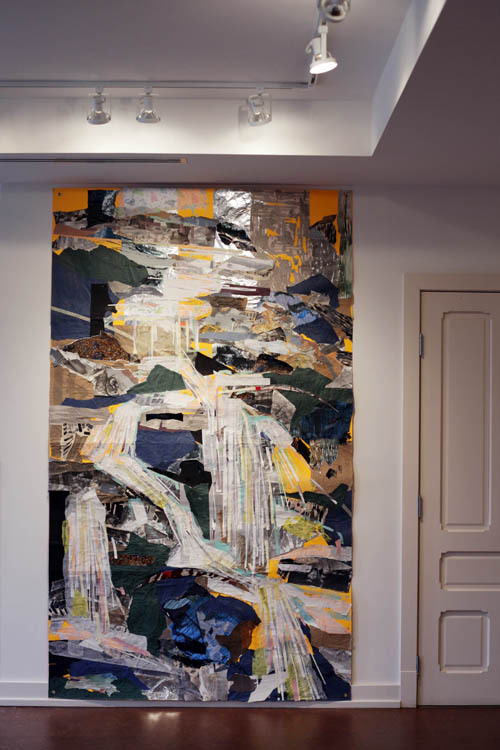 ​ Current MFA student Mary Chong, has a solo exhibit as Sojourn Gallery in Louisville, Kentucky with the title “His Nature.” In this show, Mary Chong creates large, abstract collages to reflect an exploration of God’s stature in relation to human existence. 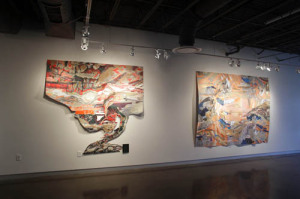 The exhibit is on view from January 18th until February 22, 2015. Mary Chong’s goal is to arouse question such as: Where have we come from? Where are we going?, in order to let the audience recognize that there is a higher being.